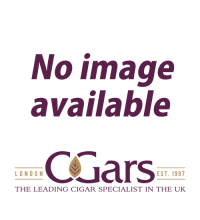 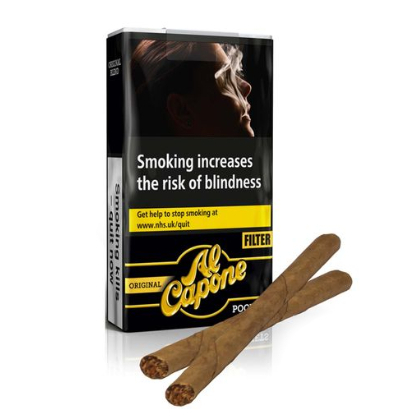 The Al Capone Pockets Original Filter are mild-aromatic cigarillos with filters that are characterised by their fine taste. 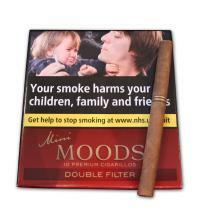 With a length of 6.7 cm and a diameter of 8.0 mm (ring gauge 20) Al Capone Pockets Original filter offer the perfect short smoke of about 5 minutes. 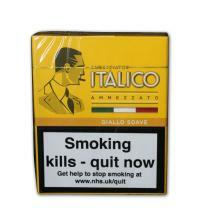 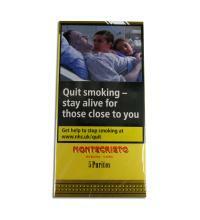 The flavoured cigarillos offer a fine taste, which brings sweet fruity notes. Processing short filler machined leaves nothing to be desired.